Warm and welcoming, Gail enjoys getting to know our patients and their families. As our office manager, Gail keeps everything running smoothly, so we can focus on providing exceptional care. She handles financial arrangements and contracts, and is always available to help with any questions or concerns. The mother of two wonderful daughters, Gail is also the proud grandmother of eight grandchildren and one great-grandchild. While being with her family is very important to her, Gail also loves globe-trotting and seeing the world. With a friendly greeting, Sarah welcomes patients as they arrive for their visits. She loves watching smiles transform at each appointment and is so happy to see a patient’s reaction when they finish treatment and first see their new smiles compared to their old one. The mother of three amazing children, Sarah’s first priority is always spending time with her family. She loves going to the beach and playing volleyball, as well as salsa dancing, but her favorite moments are those spent with her family and friends. 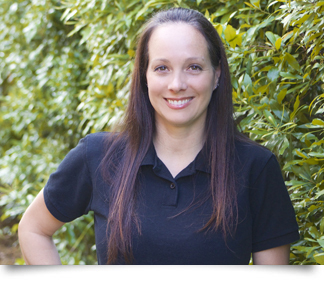 Karen is the clinical supervisor at Dau Orthodontics for almost 10 years! Always smiling, Karen talks with each patient like they’re a member of her family, and gets to know them personally. She loves hearing their wonderful stories about their school, work, family, and life, and is often heard laughing with them. Karen shares her life with her husband Alan, two children Seth and Landon, and a dog and a cat. Away from work, her highest priority is spending time with her family. She also enjoys going for bike rides and shopping excursions. The fact that we change people’s lives for the better, by transforming their smiles, makes Susan love her work. She enjoys seeing a patient’s journey from being unhappy with their teeth to feeling great about their beautiful new smile, and watching the increase in self-confidence that comes with the changes. 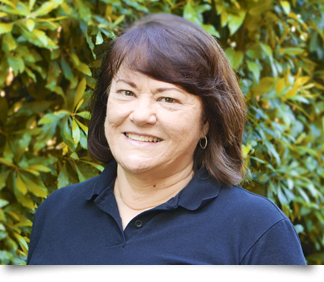 Susan has over 20 years of orthodontic assisting experience! She enjoys boating and spending time with her 5 grandchildren! 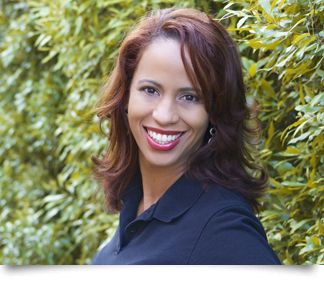 Serena hs been in orthodontic assisting for over 15 years! 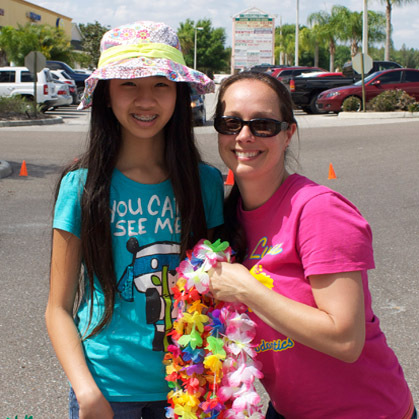 She enjoys helping patients with their braces and retainers. Not only does she find each person’s life interesting, but she knows it helps patients relax and enjoy themselves during their visit. In her free time, Serena enjoys spending time with her husband and two young children.